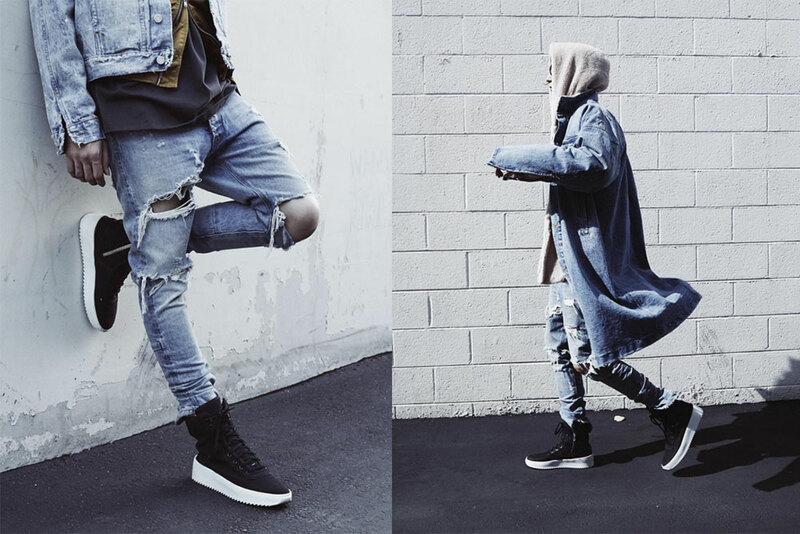 Home / Jerry Lorenzo / Sneakers / Jerry Lorenzo's - "Military Sneaker"
Jerry Lorenzo's - "Military Sneaker"
Jerry Lorenzo’s brand Fear Of God. 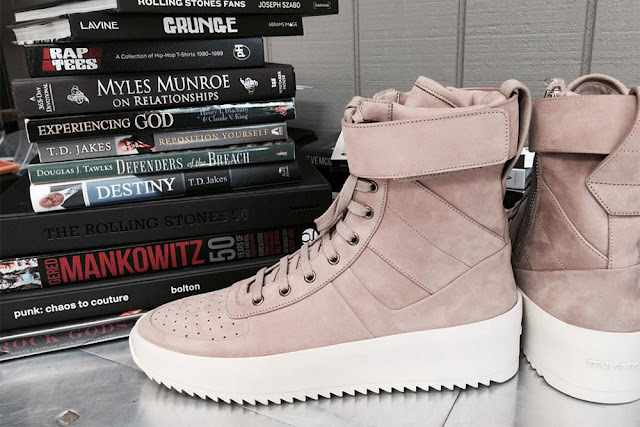 The Military Sneaker. 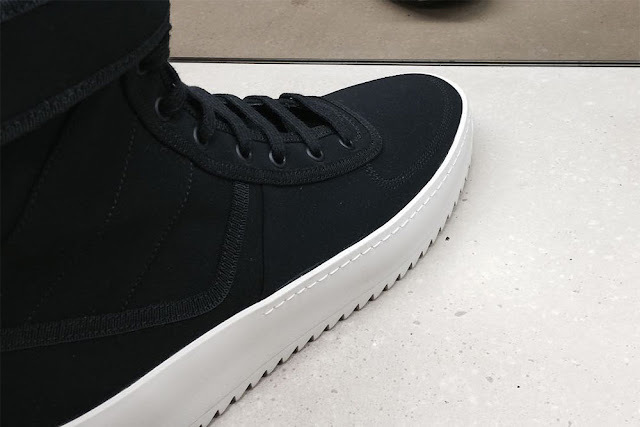 The high top sneaker will release with premium leather and neoprene uppers, removable ankle strap, perforated toe box and reinforced toe stitching done by hand. The Made in Italy sneakers are due to be released Spring 2016, with no release date announced yet.